Product prices and availability are accurate as of 2019-04-16 15:44:24 UTC and are subject to change. Any price and availability information displayed on http://www.amazon.com/ at the time of purchase will apply to the purchase of this product. 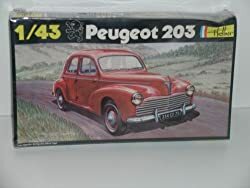 modelcars is proud to list this "Peugeot 203"---Plastic Car Model Kit by Heller. 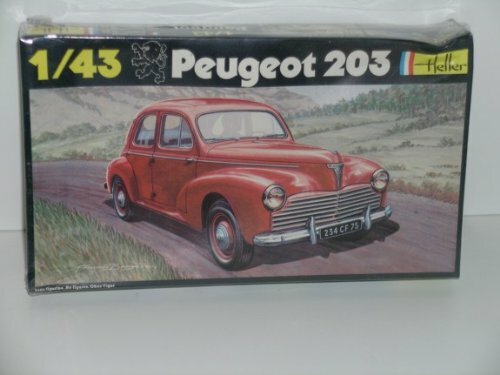 Buy this detailed "Peugeot 203"---Plastic Car Model Kit made by Heller and listed by ModelCars.us. This detailed kit is currently available - buy securely and safely through us today. 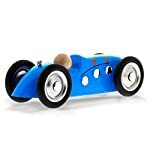 Beautiful plastic car model kit. Released by Heller models from France--this is a jewel of a kit in 1/43 scale. Complete with assembly instructions and painting guide. Length of model is about 3 inches.